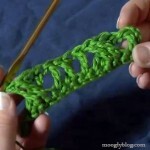 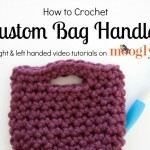 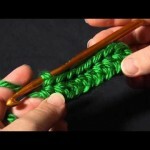 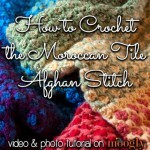 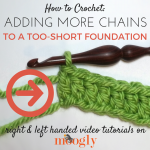 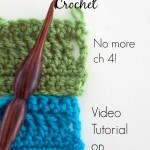 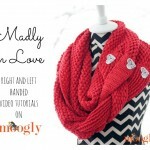 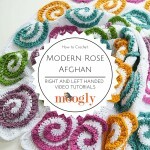 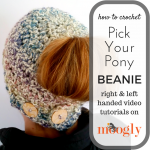 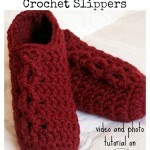 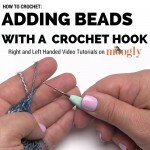 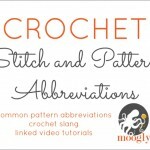 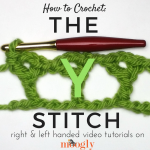 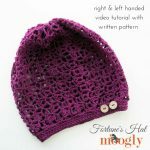 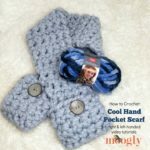 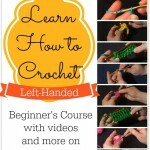 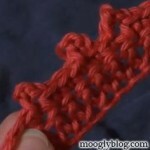 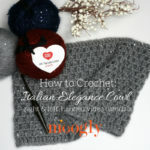 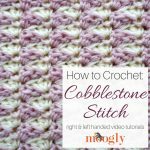 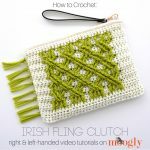 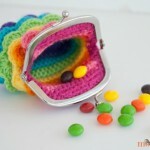 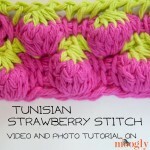 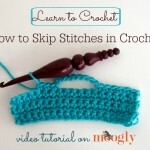 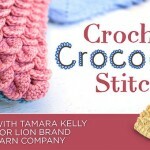 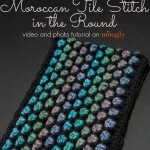 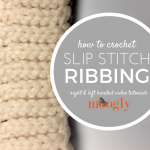 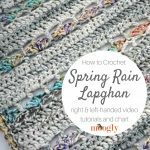 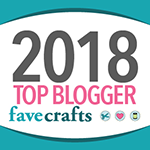 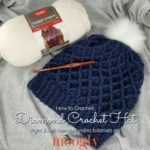 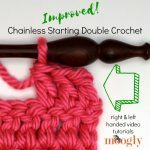 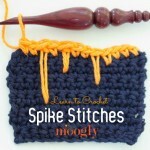 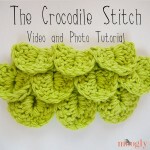 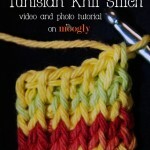 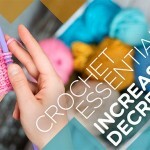 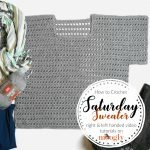 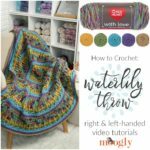 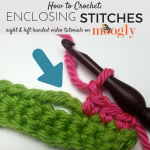 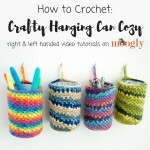 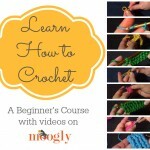 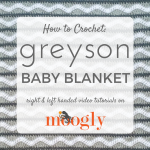 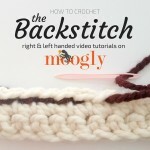 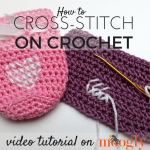 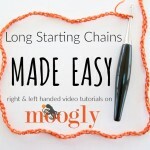 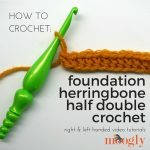 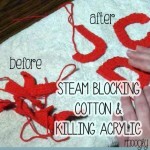 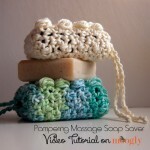 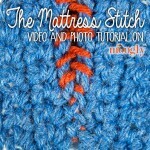 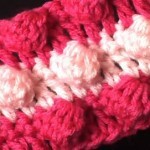 Crochet Crocodile Stitch – My Newest Craftsy Class is Go! 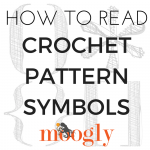 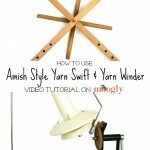 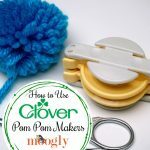 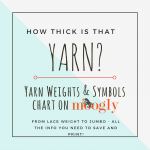 Yarn Weights and Symbols: A Chart! 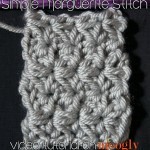 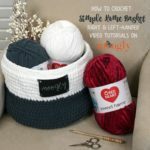 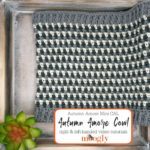 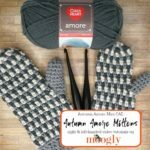 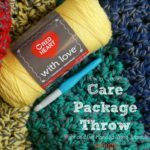 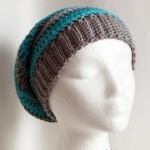 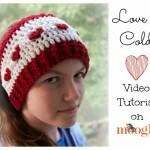 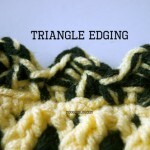 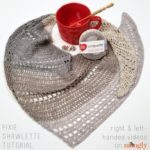 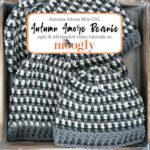 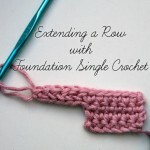 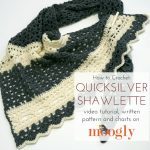 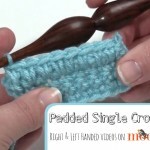 Surface Single Crochet (and More)! 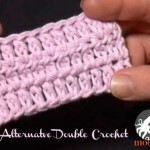 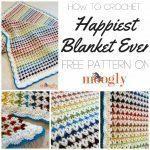 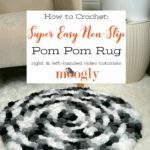 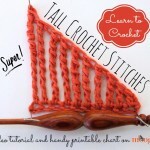 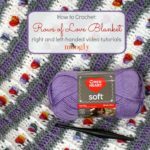 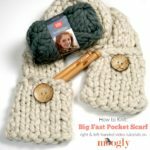 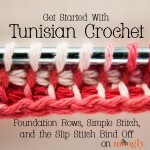 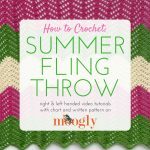 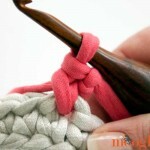 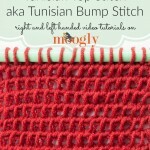 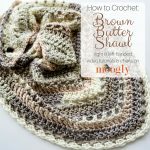 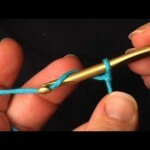 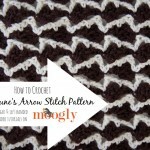 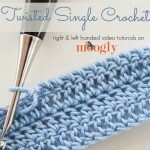 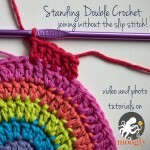 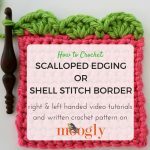 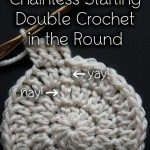 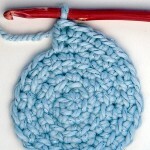 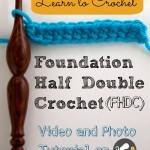 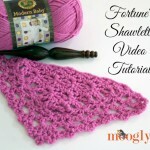 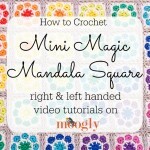 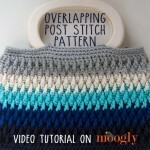 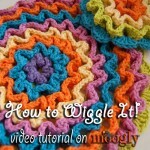 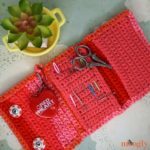 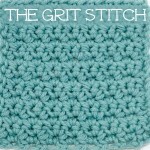 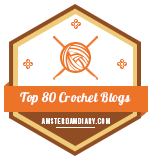 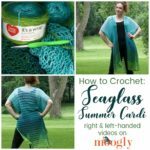 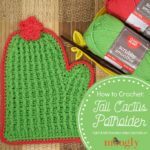 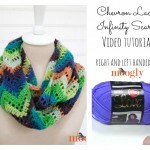 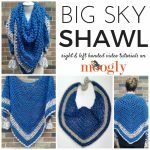 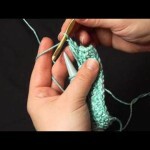 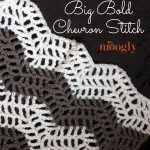 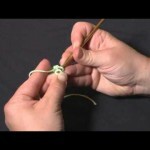 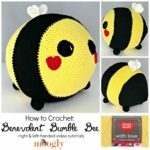 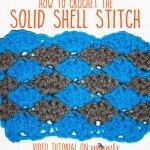 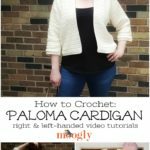 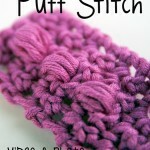 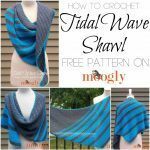 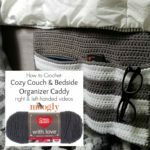 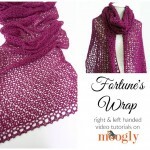 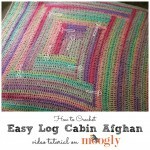 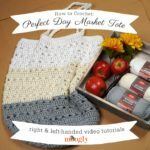 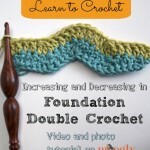 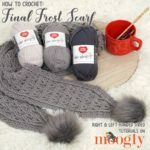 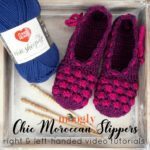 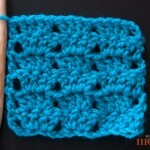 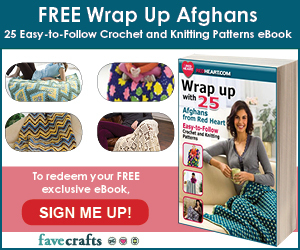 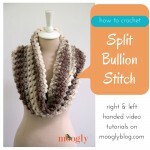 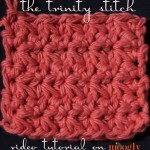 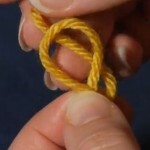 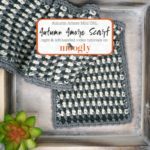 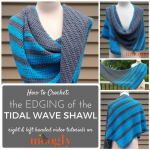 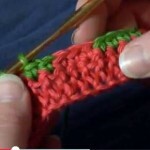 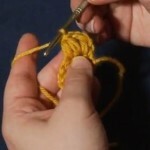 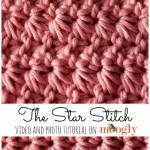 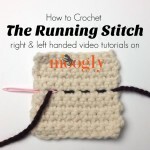 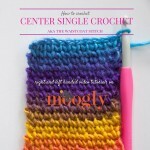 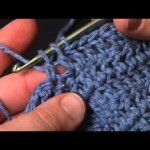 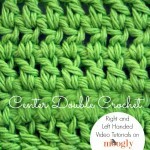 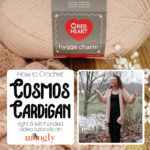 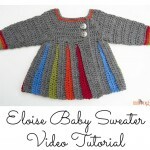 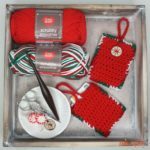 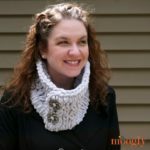 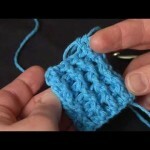 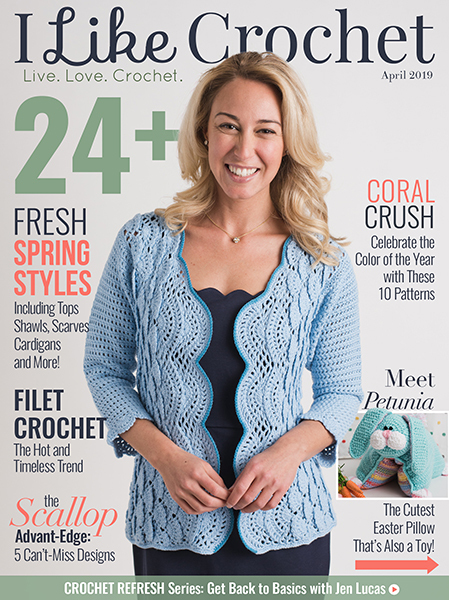 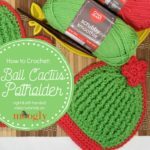 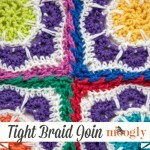 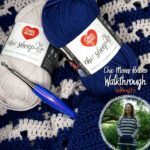 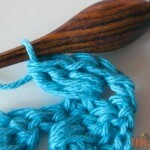 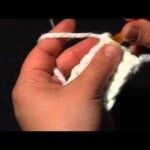 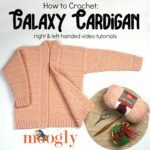 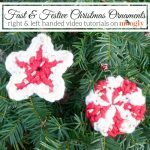 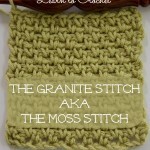 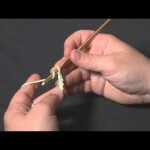 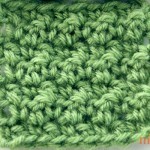 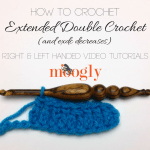 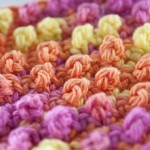 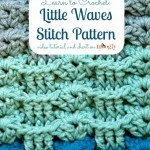 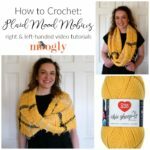 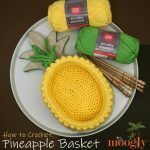 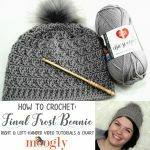 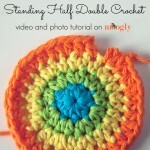 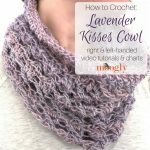 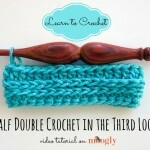 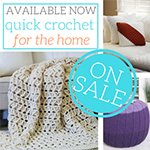 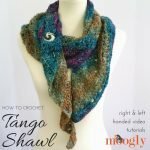 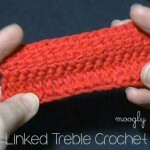 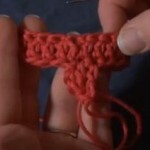 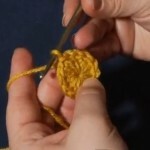 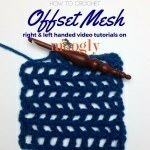 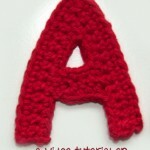 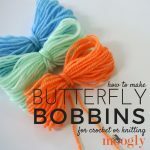 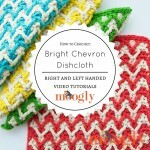 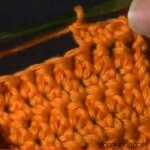 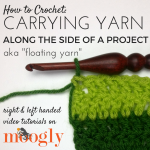 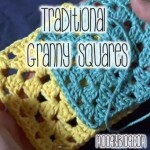 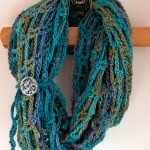 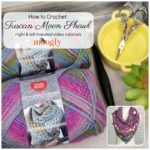 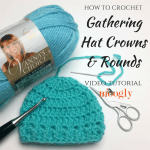 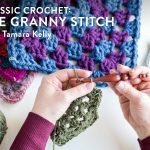 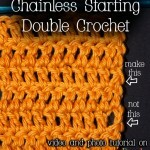 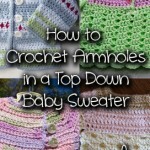 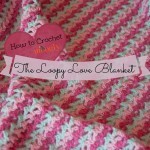 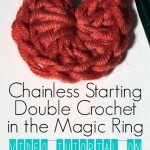 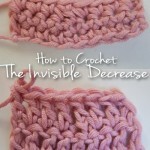 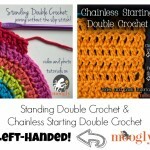 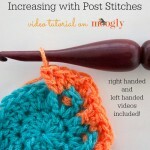 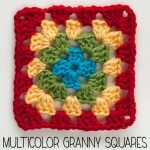 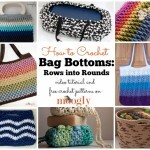 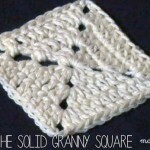 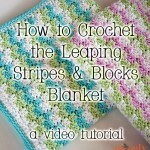 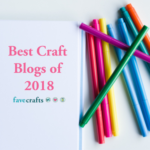 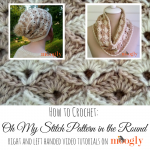 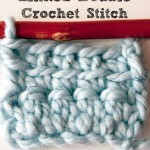 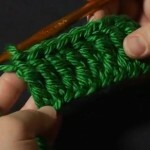 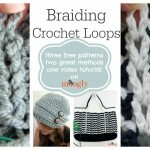 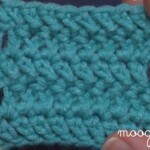 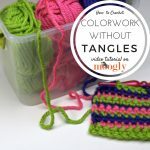 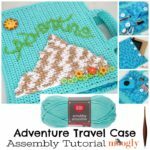 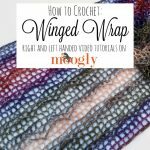 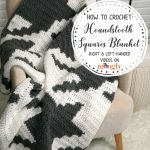 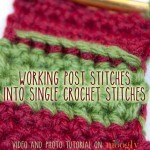 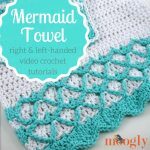 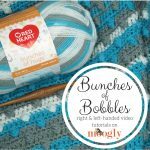 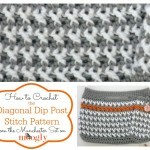 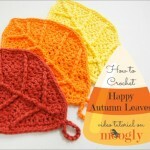 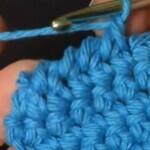 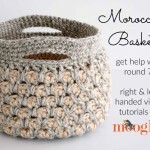 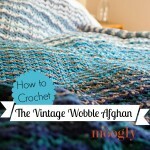 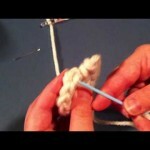 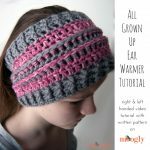 Double, Triple, Quadruple, and Beyond: Tall Crochet Stitches!